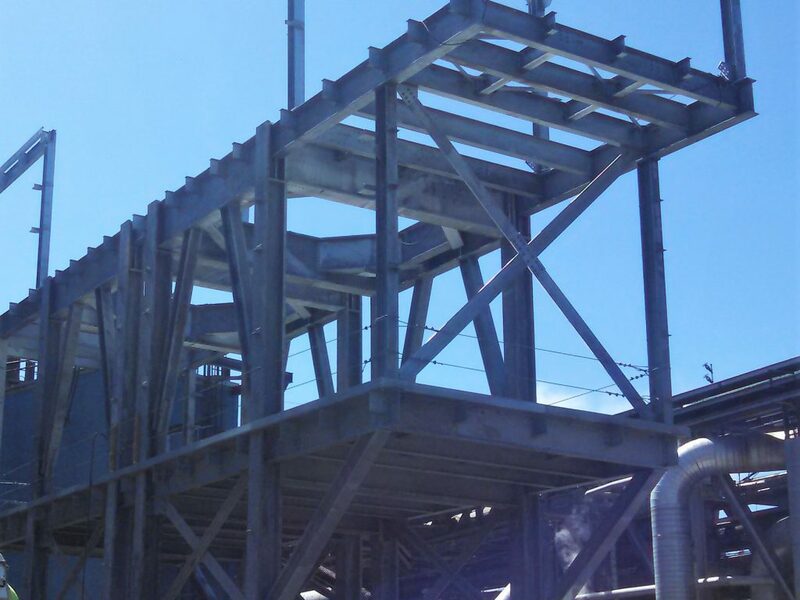 SW Funk Industrial Contractors is honored to have served so many clients across a wide array of industries for over 35 years. 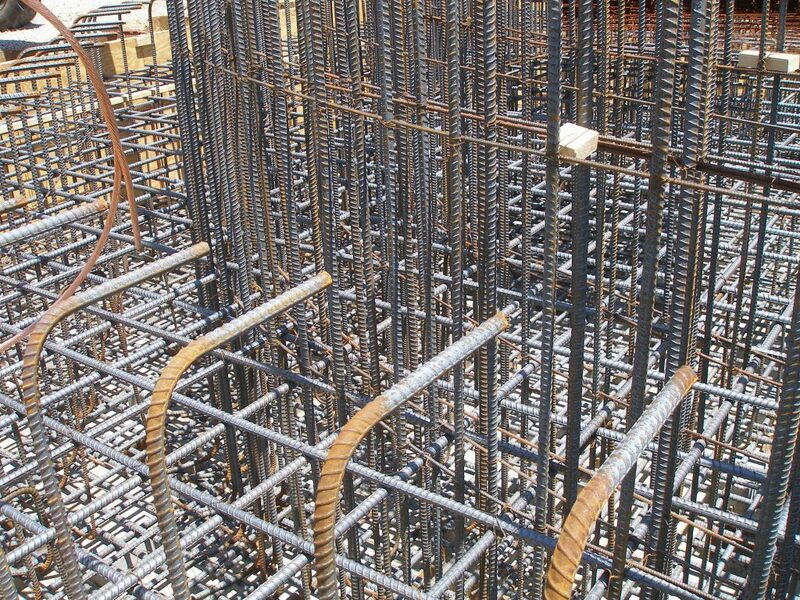 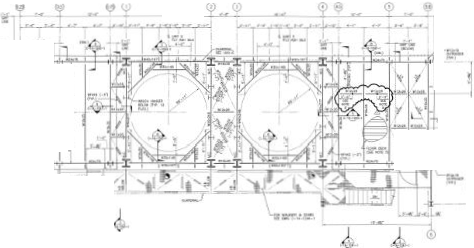 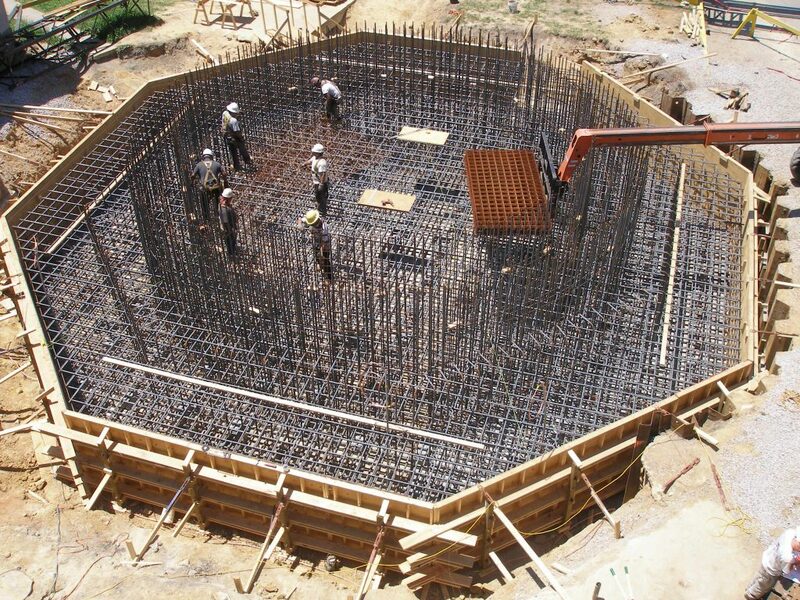 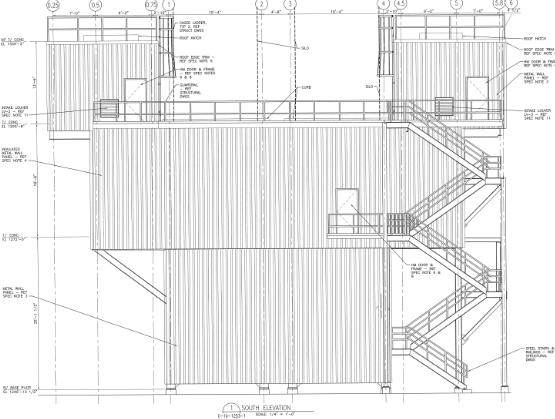 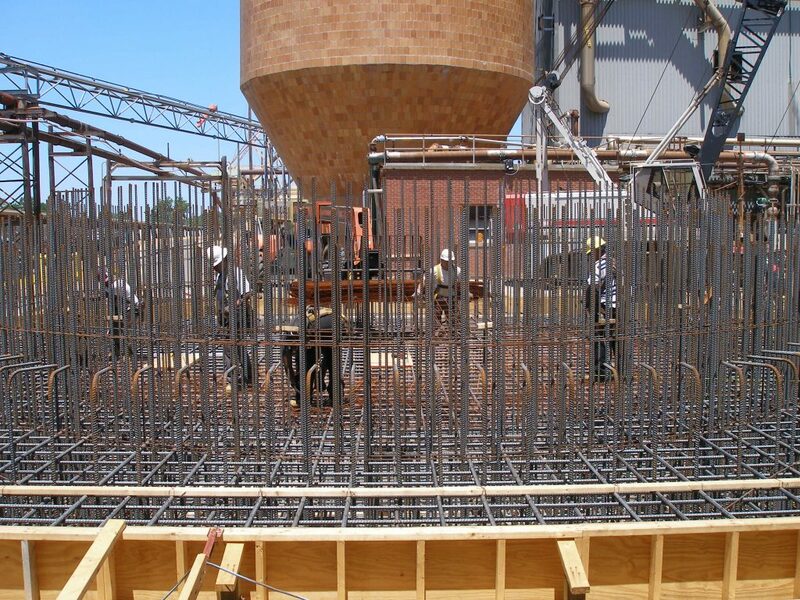 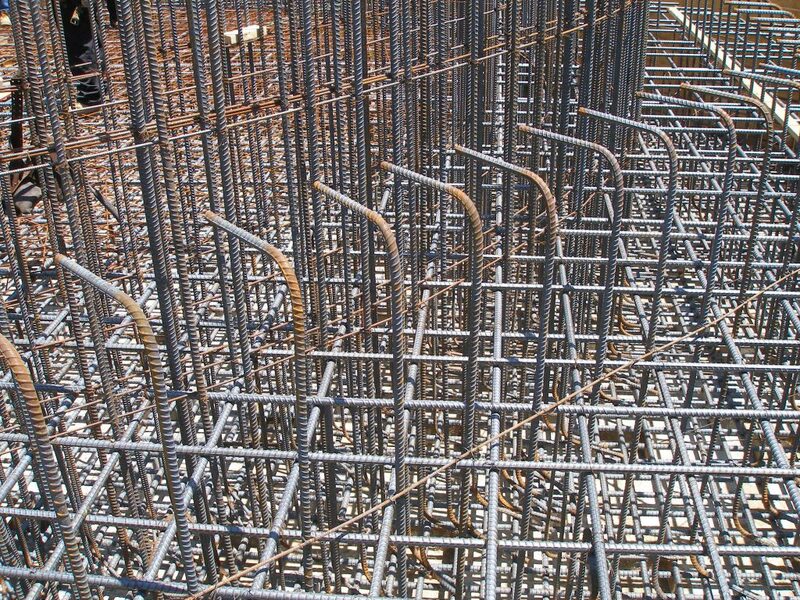 We pride ourselves on being your choice for quality structural steel and concrete services, as well as plant services. 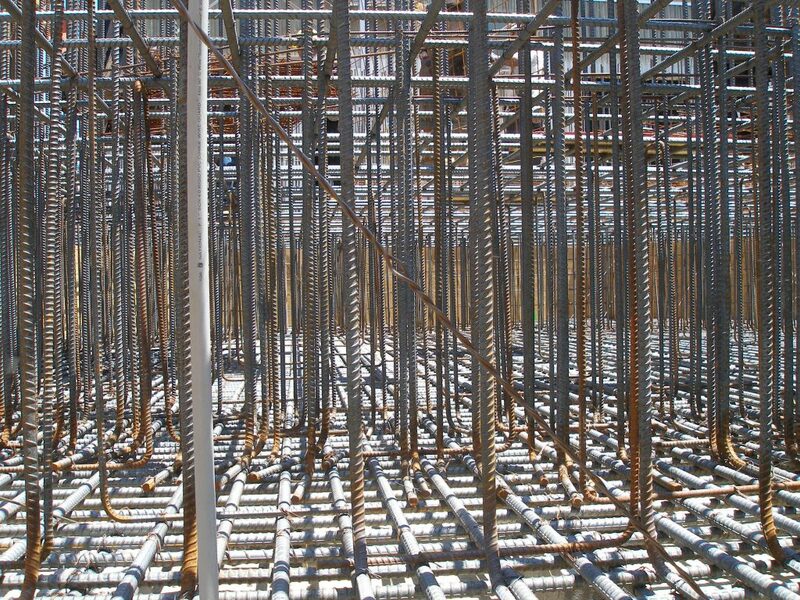 View some of our project profiles by selecting a project below. 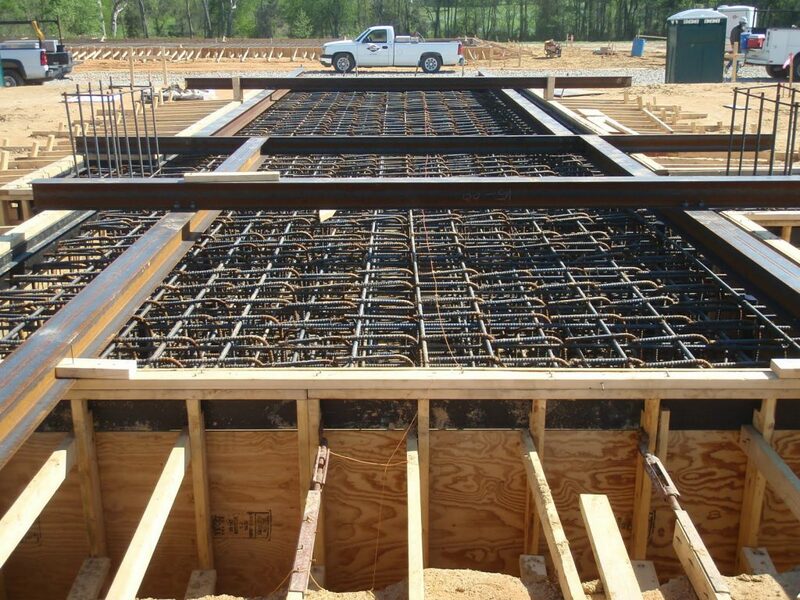 SW Funk Industrial teamed with a MEP contractor and self performed all concrete and structural steel including the specialty pre-engineered metal buildings for two new natural gas compressor stations in Ladysmith and Charles City, VA.
Nationwide mechanical contractor looked to SW Funk Industrial to place two large concrete equipment foundations at a Virginia Paper Mill facility who is a mutual client to both contractors. 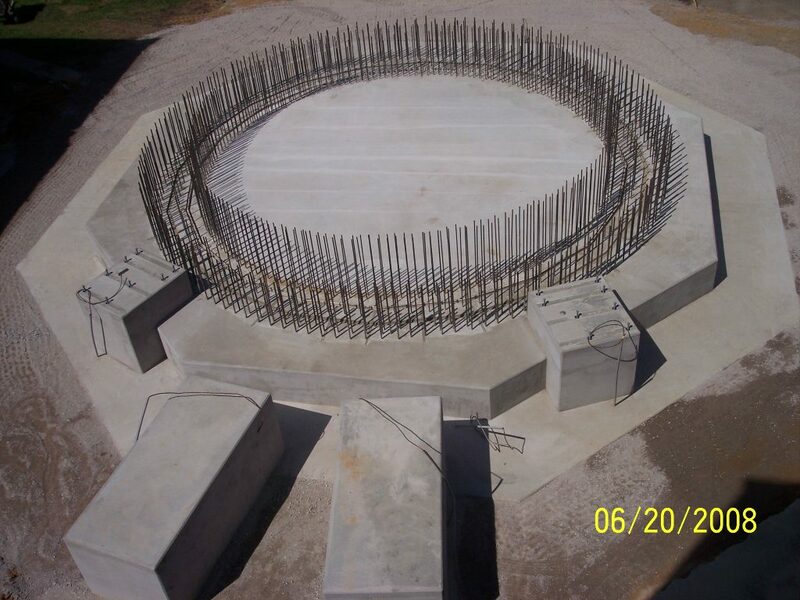 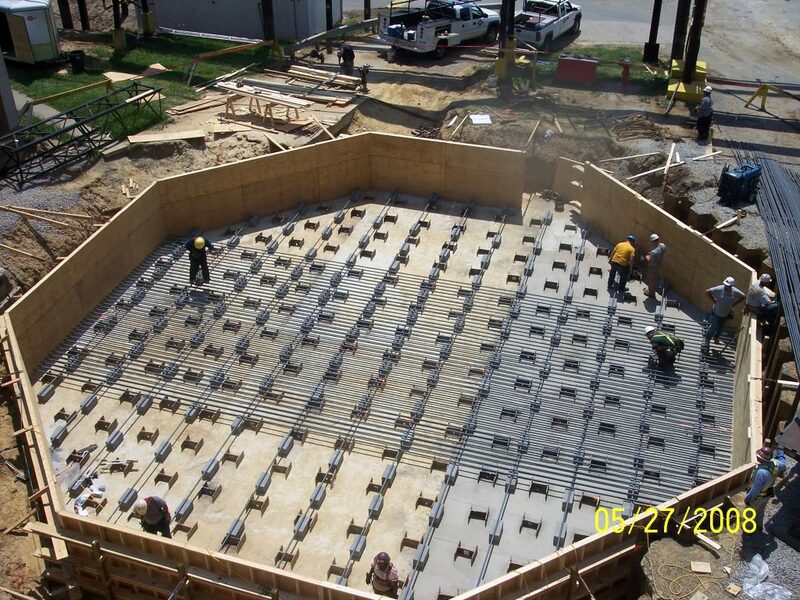 SW Funk Industrial self performed the excavation, reinforcing steel, formwork and concrete placement. 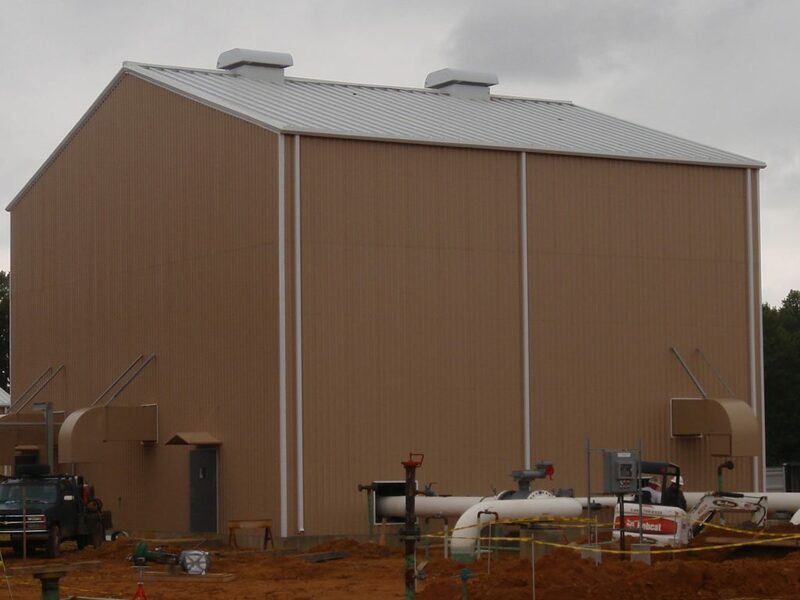 We were awarded several packages for the Dry Ash Silos project at a large paper mill in Covington, VA. We performed the foundation work, steel erection, installation of the siding and interior finishes.